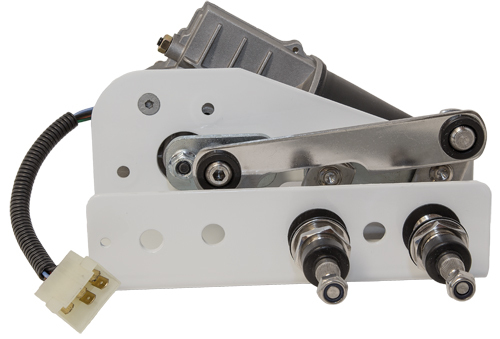 With over 30 years of experience, Roca is one of the world's leading suppliers of wiper systems. 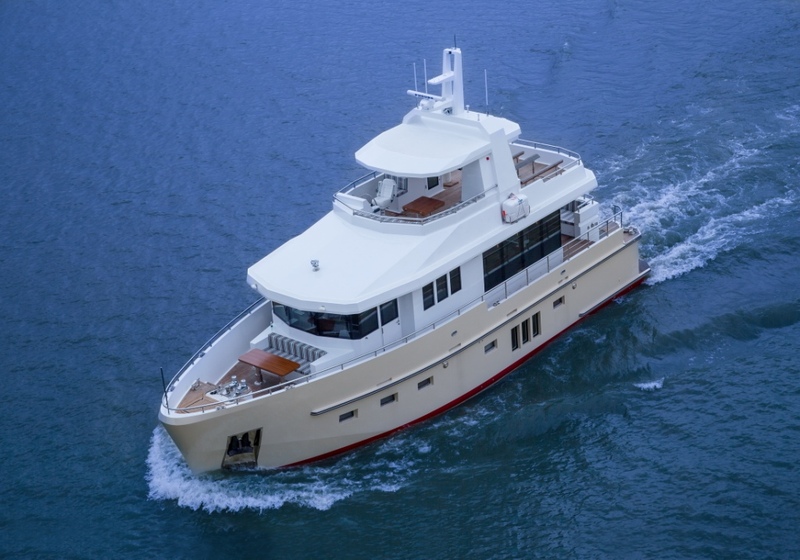 Roca's mission is to design, develop and manufacture quality marine systems worldwide. 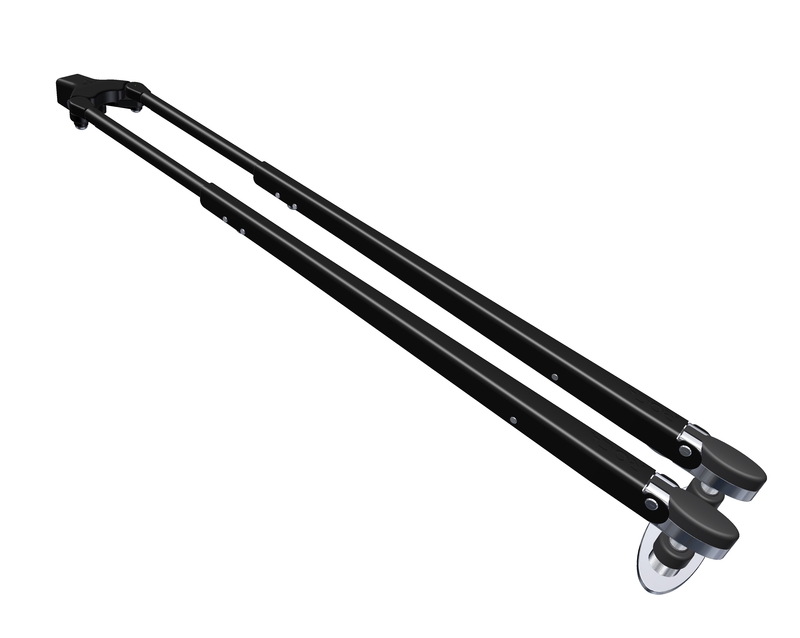 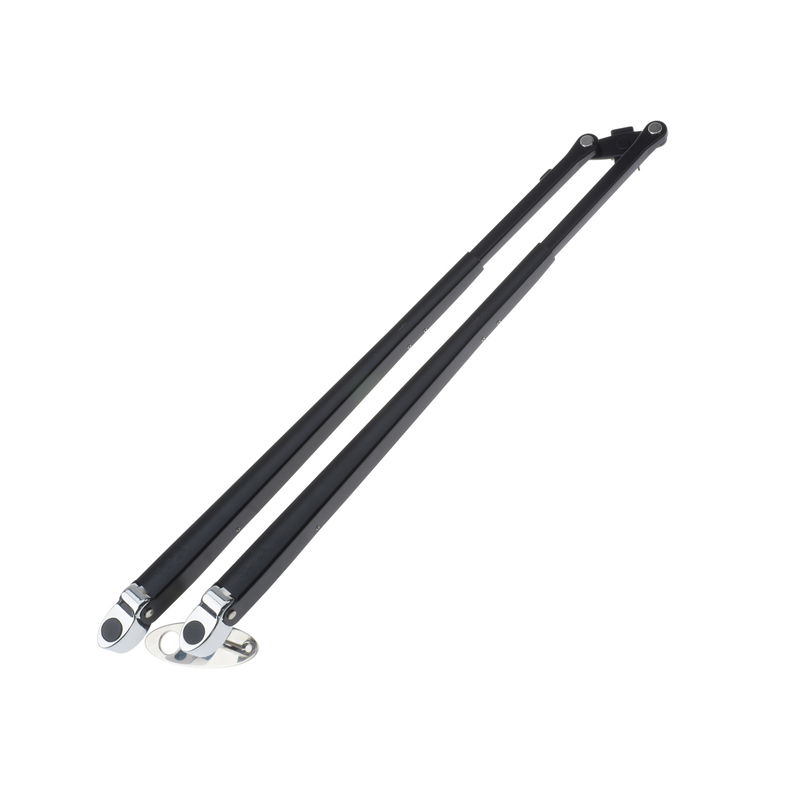 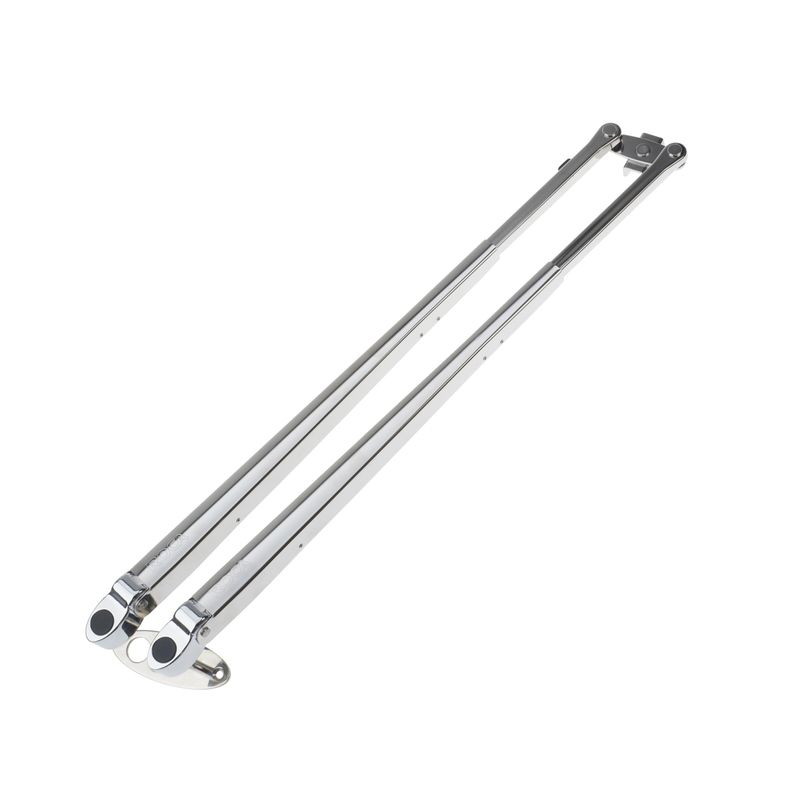 Roca's wiper systems feature a maximum reach from 21" to 70.5" (533mm to 1790mm).